Singapore’s Infocomm Investments is expanding the scope of its $200 million fund to include European startups. Establishing a base in London, the firm will look to co-invest in high-growth tech companies that want to expand into the Asian market. Infocomm is hoping that its contacts in the South Asian marketplace, and key hub Singapore in particular, will be a draw for startups in the market for value-added investment. 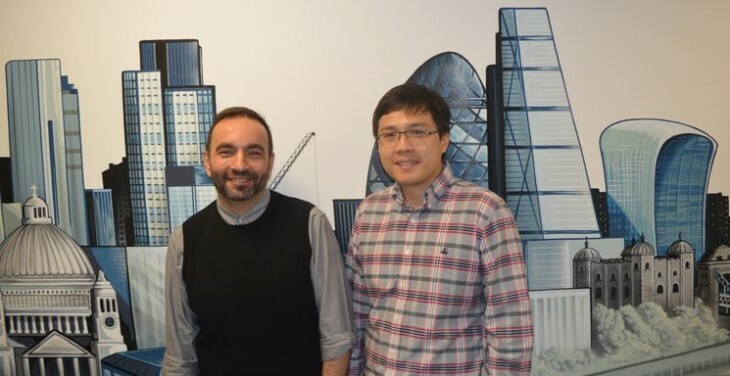 The firm’s first investment is into Startupbootcamp FinTech, and Infocomm will help prepare the London accelerator’s portfolio for business in the East.